Z Architects excels at providing project and master planning on all scales. Prior work includes resorts, large scale hospitality developments, commercial and mixed use infill projects, and back country developments. 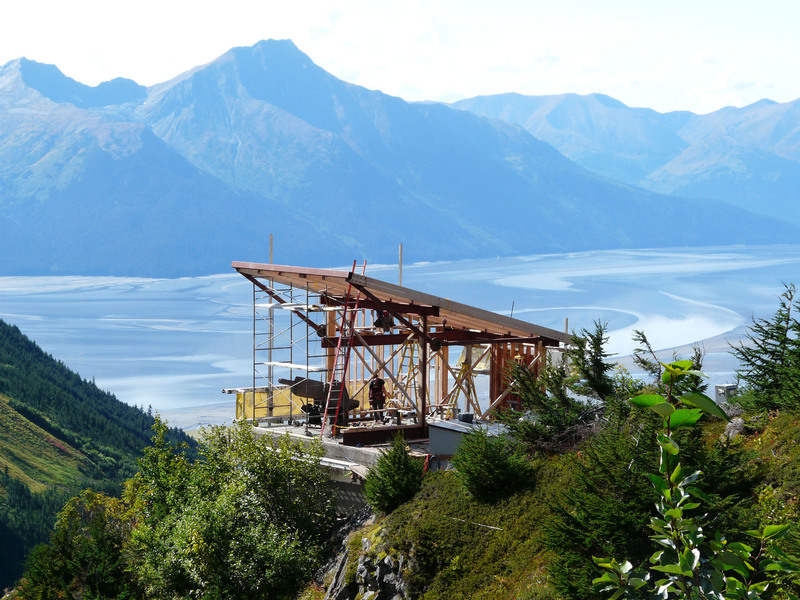 We specialize particularly in remote projects and developing sites for eco-tourism, remote lodges, and cabin complexes. 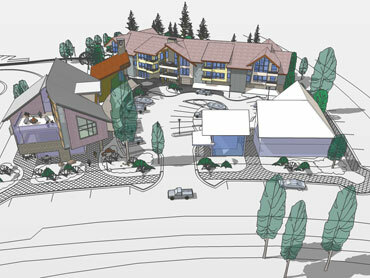 We pride ourselves on designing master plans that respond to the site, environment, and specific needs of each client. 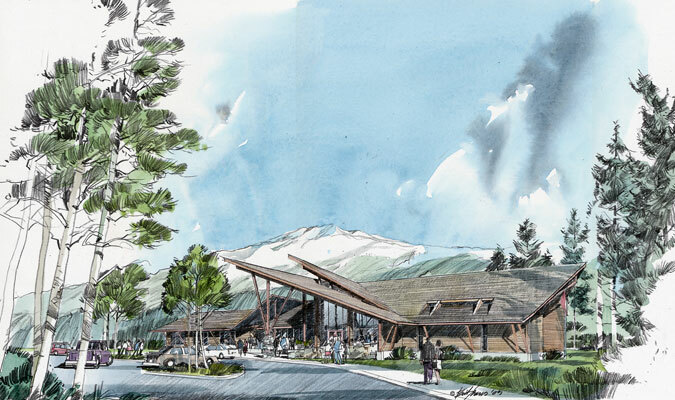 We specialize in many types of commercial design and planning including remote lodge work, hospitality and resort, tenant improvements, civic work, educational facilities, and industrial design. We enjoy working with all types of clients to create the best project for their needs, budgets, and goals. Through clear communication and understanding of each specific project type and site, we work to go above and beyond a client’s programmatic goals and expectations. We offer residential design to accommodate all sizes and budgets, including multi-family and single family. 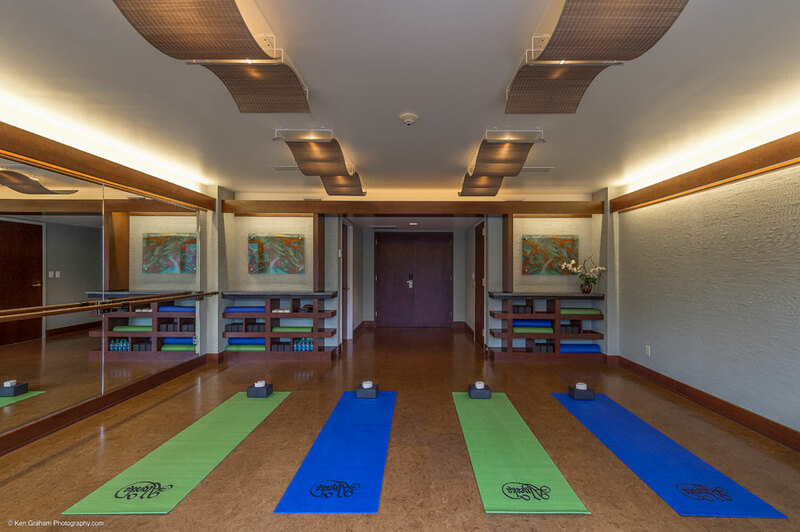 We promote open communication and collaboration between ourselves and our clients to achieve the best design to fit each client’s lifestyle, aesthetic, budget, and location. It’s not where you live, it’s how you live. We are also very aware of the unique spatial and psychological requirements in this extreme Alaskan environment we call home. We focus on the importance of site, natural day light in interior spaces, solar orientation, views, creating protected outdoor micro climates, northern design, spatial requirements such as gear storage, arctic and igloo entries, thermal efficiency, and durable materials. Our interior design team is great at collaborating with clients to develop an interior design that fits each individual and project use. From creating custom home interiors to commercial interior build outs and tenant improvements, we interpret programmatic needs based on lifestyle, aesthetic intent, and quality products. From concept through completion, our services include concept drawings, specification of products and finishes, as well as overseeing construction and final installation. 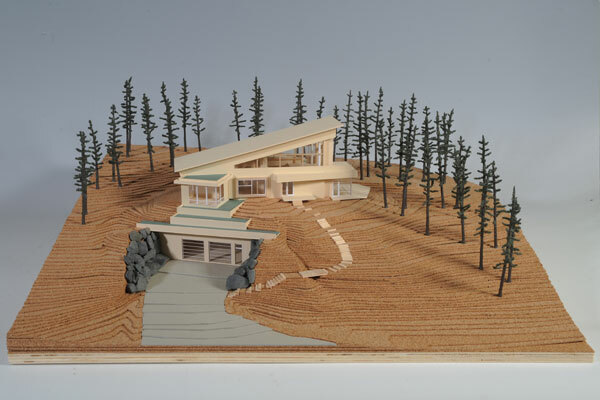 Z Architects strives to design, source, and construct our projects from material & labor that can be found in Alaska. We work hard to design responsibly by responding to a project’s location, climate, and solar exposure. We use thermally efficient building techniques, and green and local materials. Our design team is familiar with LEED principles, and while the LEED certification program is often foregone due to project budgets, we employ applicable methods whenever possible. 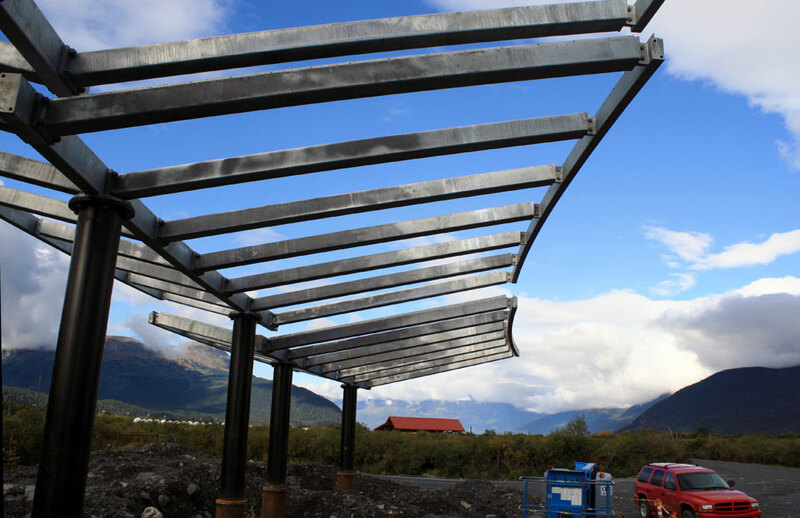 Permitting is a necessary part of almost any building project in Alaska. The process can be quite challenging for those that are unfamiliar with the necessary steps. We are happy to assist with any and all permitting needs. We have extensive experience in Municipal, State, and Federal permitting (including ACOE permitting), and great relationships with the various permitting agencies.